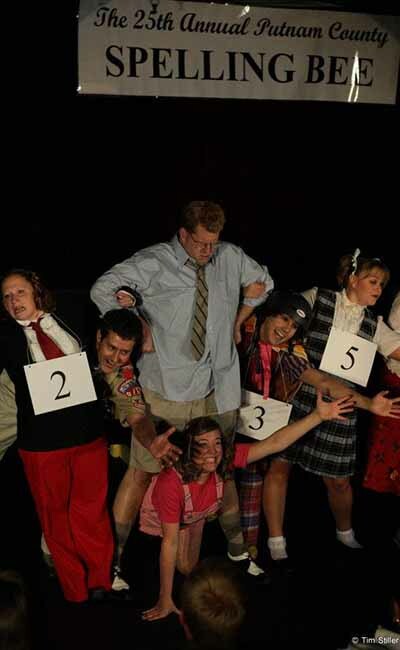 The Equinox Theatre Company is a theatre company located in Bozeman, Montana. The Equinox Theatre Company produces a Season of Plays with at least 9 productions a year, plus a children's matinee series on Saturdays at 2:00pm. Our education program offers fun and quality training from grade one, to teens, to adults. Equinox strives to produce unusual work - modern productions that challenge their audiences and wouldn't be produced elsewhere in the community. Plays that, as supporters have written, are 'on the edge,' but also 'nourish the spirit.' Reservations recommended.